Keyable Technology specialized in manufacturing entrance equipment. It's a high-tech enterprise integrating R&D, production, sales and service. 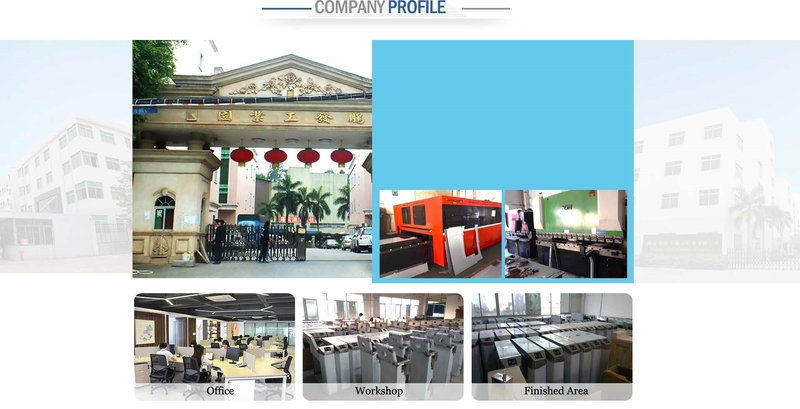 We provide professional intelligent entrance management solutions, such as: access control system, facial recognition system, ticketing system, ESD tester system, and all kinds of API for secondary development. The products are widely used in factory, apartment,bus station, metro, scenic spot, shopping mall, hotel, cub, gym, school, stadium, etc. where the entrance require authentication. Add: No.7, Tianliao Industrial Park, Dahe Road, Guanlan Street, Longhua District, Shenzhen, China.